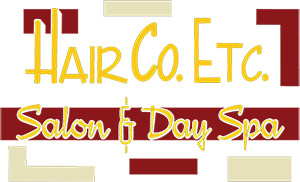 Hair Company Etc in downtown Coos Bay Oregon is the premier full service Salon and Day Spa on the Southern Oregon Coast. Our licensed Esthetician on staff provides Microdermabrasion services in a beautiful and relaxing environment using state of the art equipment. 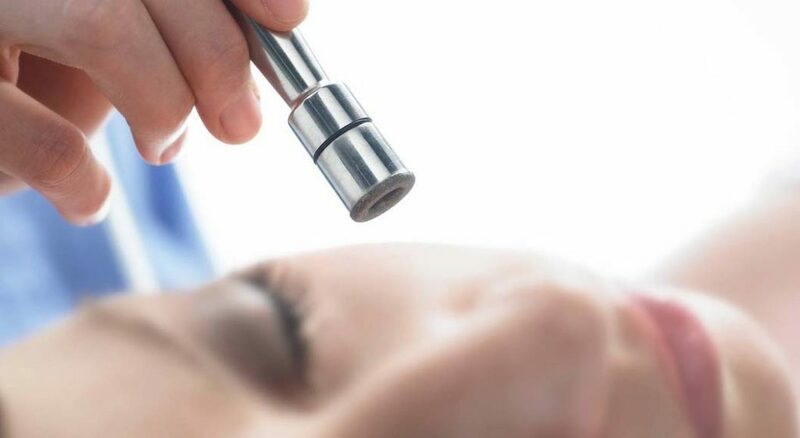 Microdermabrasion is a cosmetic procedure that exfoliates the top layer of skin, reduces fine lines and light scars to create a more even skin tone. For those of you who are not familiar with the benefits of Microdermabrasion treatments, it can Jump starts skin cell turnover rate, Removes dirt and debris Reduces fine lines, Lessens appearance of acne scars, Minimizes pigmentation problems, Decreases appearance of wrinkles and Promotes skin cell circulation. It’s a great way to give your face and skin a new glow and rejuvenated feeling. Call today to schedule your appointment today for a more youthful you!